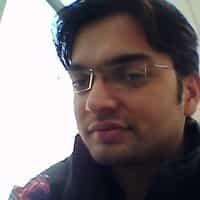 Amazon.com, one of the biggest e-commerce website, has truly changed the way you run your business. The platform allows you to compete with small-time traders and more prominent brands at the same level by providing equal opportunities. Although it does provide you with an equal opportunity, it also comes with the big brand image and the competitions that come along with it. Just like you, many traders try to make a breakthrough in Amazon.com’s world of business and so the competition is tough. In addition to the product being good, you also need a good marketing strategy like Amazon PPC strategy. The success of online shopping and trading runs entirely on how well your keyword resourcing and amazon keyword research is. Trading on Amazon can get a bit complicated if you do not understand the multilayers that are in online trading. First, you need to choose a platform, Seller Central or Vendor Central (for more on this visit our article on Amazon Seller Central vs. Vendor Central platform), secondly, you need to get tools for analytics (click on our Amazon Seller Analytics article) and then know what sponsored Amazon PPC campaigns are. 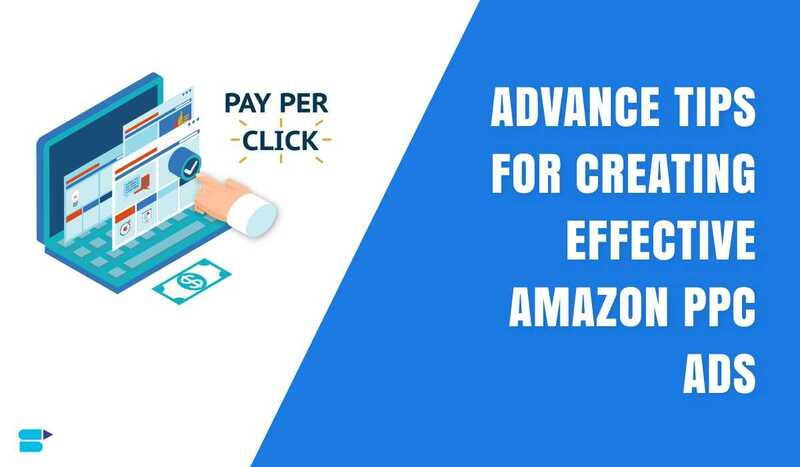 The PPC campaigns which are Pay Per Click campaigns are sponsored products ads by Amazon for the products sold on Amazon to be advertised on various platforms. First, let us know what is sponsored products? 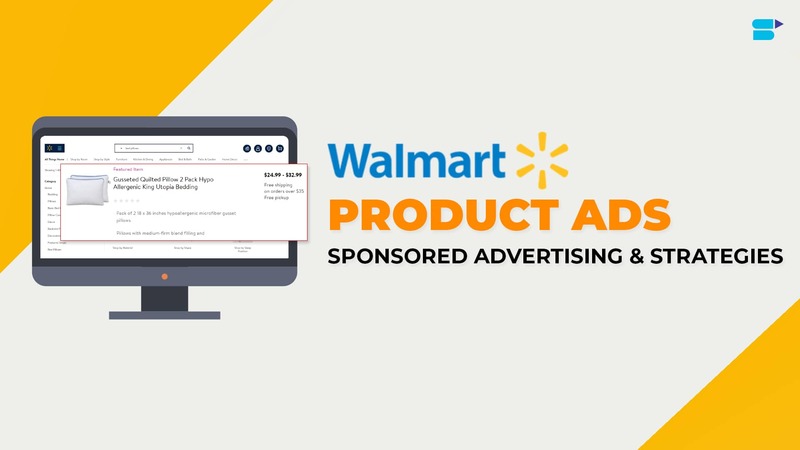 This is an additional paid feature of Amazon wherein you can place ads for your products which are targeted for specific keywords. It enables you to promote the products through strategically placed ads which are highly visible to potential buyers. These potential buyers are chosen on the basis of their keyword search which triggers Amazon to place your ads. These keywords can be selected by you or by the Amazon’s automated targeting system. Although this is a paid feature by Amazon, you can choose how much you want to spend on the budget for your PPC campaigns. You can also measure your ad performance. 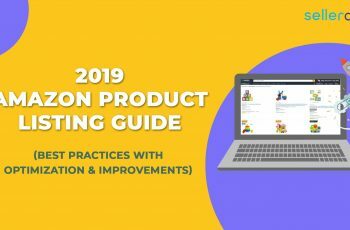 After spending for registering an account with a platform, packaging and shipping your products to Amazon warehouse, you might actually be reluctant to spend on another paid Amazon feature so read through the article to know why it is a wonderful investment. Why spend on Amazon PPC Campaigns? These sponsored products target the exact buyers who are looking for the relevant keywords. It is a totally logical and affordable plan. It is not at all a gamble because you pay only when the ad is clicked and so it is rightly called as pay per click campaigns. The click takes the buyer directly to your product. This increases your visibility, brings in fresh buyers, allows seasonal promotions and also improves product visibility. In addition to Sponsored Product, there are Headline Search Ads wherein the ad appears in prominent locations when the specific keyword is typed on the mobile or desktop. It increases your ad presence. Headline Search Ads are more customized and creative because the company’s logo and product details are more evident, unlike Sponsored Product ads which appear anywhere on the page. Depends on your budget you can choose any one of the above. Almost all categories of products are open for Amazon PPC Strategy 2018.
Who is eligible to advertise on Amazon PPC? Anyone with an active Amazon seller account is eligible to advertise their product through Amazon Pay Per Click Strategy. Also, those who can ship to all USA States in case they have not opted for FBA, one more reason why you should be enrolled for Fulfillment by Amazon (FBA). The idea is that the ad will be displayed throughout the country, and you do not want to piss off a customer because you are not able to reach them. Advertising is applicable only to new products and not the old or to be resold products. For Headline Search Ads, you have to be enrolled in the Amazon Brand Registry. Both Headline Search Ads and Sponsored Products use both cost-per-click and auction-based pricing model. You can set the budget to pay for the Amazon PPC campaigns, and the competitiveness of the bid decides the prominence of the display of your ad. What would it cost you to go for Amazon PPC management? As the name goes, the sponsored ads are charged per click. This money is then deducted as advertising fees from your Amazon seller account balance during the invoice period. It is counted as advertising fees by your Amazon Seller Analytics (click here to know more about Seller Analytics). In case your seller account does not have enough balance then the money is deducted from your credit card which is attached to your seller account, (yes it is necessary to have a credit card when you sign up for the Amazon Seller Account). If your credit card lacks money after multiple attempts, then Amazon will tag it as payment failure and shut down the ad. This fee is charged as invoice charge and so the invoice date is your monthly invoice date which can also be the date when your credit level changes. The first time your credit card is charged is when you accumulate the $1 worth of ad clicks. This is just a formality to validate your credit card. Once your seller account runs dry, then the money is charged from your credit card. The credit limit increases level by level which by approximately $50 to $100 to $150 to $200 and then finally $500. In case of balance from the previous month then this charge is incurred on the 3rd of every month, irrespective of the credit limit. It is essential to keep in mind that credit card charges repeat more than once in a month in case you reach your current credit limit. 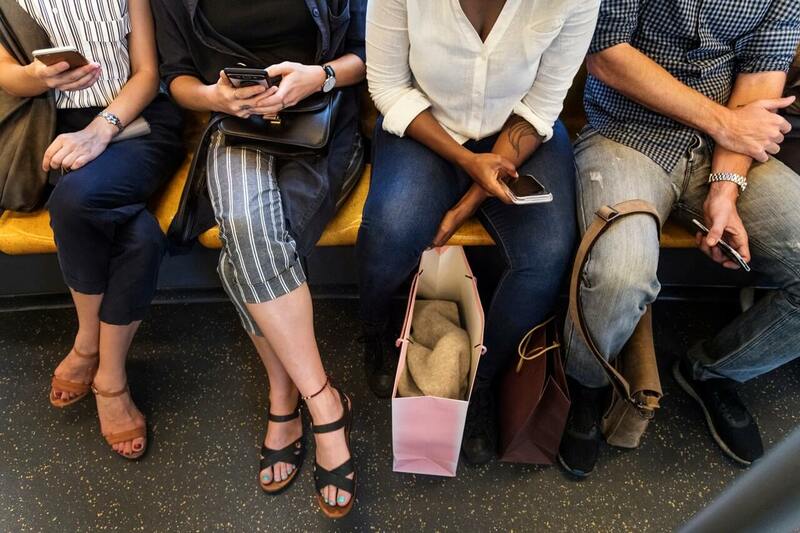 In the case of sponsored ads, you do have the liberty to set your daily budget. The budget that you set is a maximum daily budget which means that if you set about $10 per day, then your monthly budget would be $3100 in case the month is of 31 days and that all the allotted clicks have taken place. This system is a bit different than the sponsored ad system whereas, in headline system, the maximum amount is entered which if not spent is rolled over to the next day. How to create the best possible ad for my product and how to campaign it? Before we create an ad for Amazon PPC Management, it is vital for us to know what keywords are and how significant they are to build a successful ad campaign. Keywords are like magnets to attract potential buyers. They lead the search engines to detect your ads and display it before buyers. Keywords can be one single word or a combination of words depending on your product. These words must be related to your product so that the ad is displayed when an interested buyer is looking for them. It is essential to choose the right keywords to your campaign as it determines when the ads will be shown. Advertising campaigns on Amazon promote your brand, the product, it improves visibility and also is a part to promote your products during the holiday season. 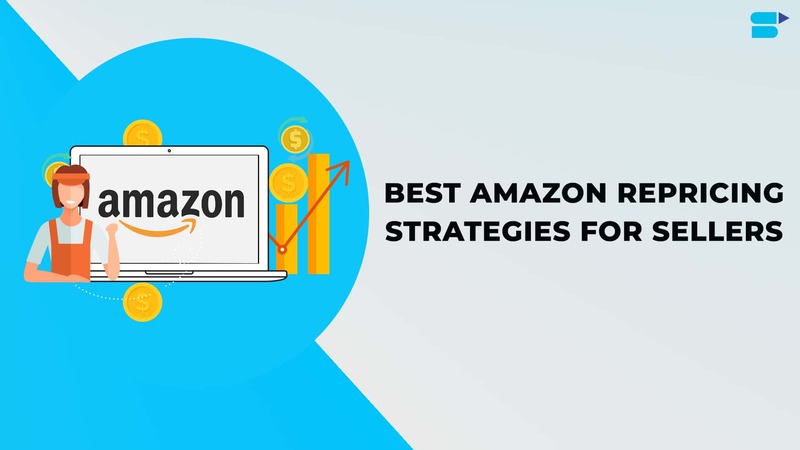 Amazon PPC Strategy gives you the leniency to choose your own Amazon campaign strategy, be it either Sponsored Products or Headline Search Ads. It also provides you to decide the daily maximum budget for your campaigns. This way you have complete control over your Amazon PPC campaigns. Is it easy to create Ads for Sponsored Products? 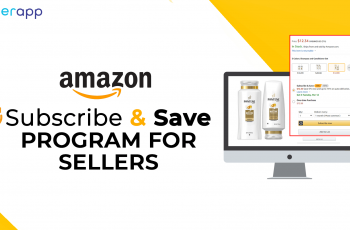 Due to the complete technical assistance provided through Amazon Seller Central Platforms, it is easy even for first-timers to create a compelling Amazon PPC Strategy 2018. The ‘Campaign Manager’ tab in the Seller Central account helps you formulate a strong PPC Campaign. First, you need to give your campaign a name and then you have the option to either go for manual selection or automatic targeting wherein Amazon targets your ad or you can go for manual targeting wherein you can pick your keywords with manual targeting and set your bid and budget. Then select the specific product from the available listings on Amazon.com and organize them into ad groups. Depending on your budget and amazon PPC strategy you can create a single ad group or multiple ad groups in the campaign. You can also go for various ad campaigns within your account. Since Amazon allows you to run various markets through the single account, you can handle multiple Adgroups through the single account to organize and run your ad campaign, whichever makes the most sense to you. A quick transition from a new seller to an Amazon expert. 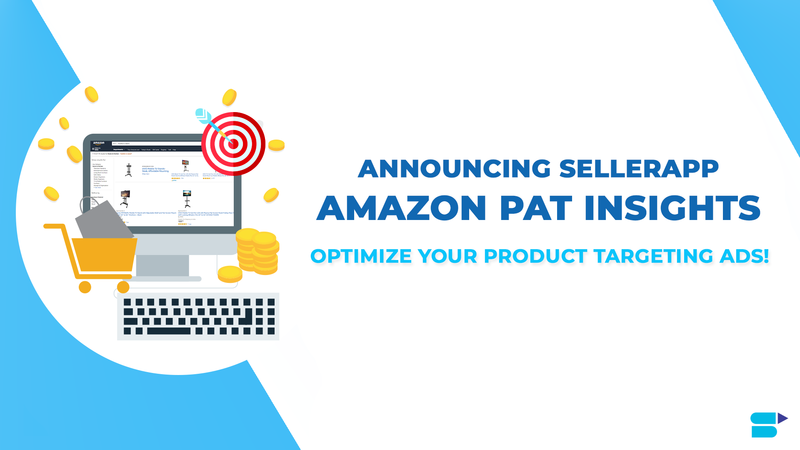 Data backed information and intelligent Amazon PPC management software for smarter seller strategies and increased profits. Is creating ads for Sponsored Products different from creating ads for Headline Search Ads? Yes. As both the ad campaigns are different, the process to get started on for Headline Search Ads is a bit different from creating an effective Amazon PPC Management for Sponsored Products. The first thing to keep in mind is that Headline Search Ads is only enabled for sellers who are brand owners. This is quite similar to the difference between Amazon Seller Central and Vendor Central (Read the difference between the two in our article here). Here are the steps for creating Headline Search Ads, the first thing, just like Sponsored Products campaigns, search for the ‘Campaign Manager in the Seller Central tab, then choose your brand and select the product, you wish to advertise through Headline Search Ads. In this option, you get to play with the creativity of your ad campaign, and it also allows you to be a bit graphical. You can also customize the message. Choose your bids depending on your budget and finally the keywords. You can decide your campaign duration too. For a test run, preview the ad and the landing page to see how it would appear exactly on the page. Finally, send the ad for approval and if everything goes well the ad should be up in the next 72 hours. An approval email will also be sent to you for verification and process approval. In the case of Headline Search Ads, you also need to know about the landing page. In case of Sponsored Product Ad, the potential buyer will be directed towards the product detail page where the particular offer is listed. However in case of Headline Search Ads, when a buyer clicks on your logo or ad then he is directed to the page containing all the products that you chose for the campaign or on your Amazon store. If the shopper clicks on the particular product, then he is directed to the specific ASIN’s product detail page (Amazon Standard Identification Number). Which Products are not to be advertised? As of now, Amazon does not allow advertising Adult Products, refurbished products, those from the close amazon categories and used products. Is it worthy to spend thousands of dollars on Amazon ad campaigns? Many traders do complain about not getting their money’s worthwhile going for Amazon PPC Strategy. In case of Headline Search Ads, it is branded being involved in so they can afford if their ad campaign fails in the worst case scenario. However, when it comes to smaller traders, this is a big decision for them. Budget becomes a primary concern in this case, and so Amazon gives you the option to limit your budget as you want it to be. This is like a pilot test, and traders have even begun their campaigning by limiting the budget to as low as $5 a day to run the ad campaigns. At this rate, it would cost you to a maximum of $150 per month. Of course, this is a less budget, but it gives you an idea as to how well do your Sponsored Product ad campaigns work. You can also use this time to make any changes if required for your ad campaign. Another option that smart traders opt for is to run smaller ad campaigns for the niche markets with a smaller budget. For example, instead of running one primary campaign you can run 20 ad campaigns for the smaller target audience. The amount or the campaign can also vary depending on the product and the profit it makes. So by going for multiple campaigns, you get to target smaller campaigns without wasting your money on one single primary ad campaign. So, in conclusion, I would like to say that the Amazon PPC Strategy is like a playground where one can score only if they bring in their strategy and street smartness. The effectiveness of the ad depends on whether actual buyers click on your product in case of Amazon PPC Strategy where you pay per click. How can I make a compelling ad? You do not just want your ad to be tempting enough for the buyer to click the ad but not end up buying the product. This way you are only giving more money to Amazon through PPC. The ad must contain all the right keywords so that the Search engine displays it to the potential buyers. Finally, when the ad is shown use the images of the product which you have to sell. For example, if you are selling accessories, then have a copy of the exact piece of necklace that you have in stock and not just the best or the most expensive one. You do not want to ward off the buyer by inviting him on your page by showing apples and then actually sell oranges. 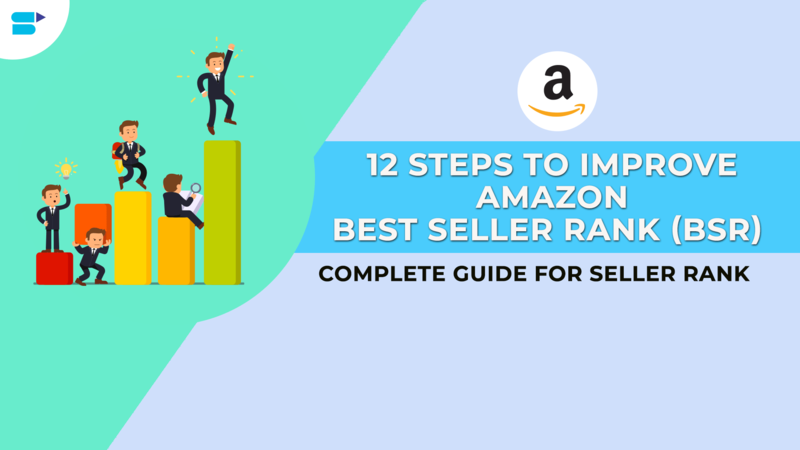 This way you might lose a potential buyer forever as the first impression has been spoilt and also you only end up paying Amazon for that click. So keep your ad real and state the conditions prior, if any, to avoid unnecessary clicks. Micro testing is essential for smaller and first time users. Micro-testing PPC Campaigns help you get a higher conversion ratio (The ratio of converting every click into product purchase) while keeping the pay per click low, and that is the trick to get the best out of PPC campaigns, and we will tell you exactly how. These are some small tricks you will want to keep up your sleeves. First of all ‘Keywords’. We cannot emphasize enough that how strong is the ‘keyword’ component in building a successful Amazon PPC Campaign. Build long tail keywords as their CPC (Cost per Click) is lowest. Saving on the CPC eventually helps you with the Amazon PPC Campaign. Not only is the CPC of long tail keywords the lowest but it also clears out the clown car of uninterested customers clicking on your ad, thus only increasing your cost but not getting you the required conversion rate. Let us explain it to you through an example that how do long tail keywords help. For example, you are selling handbags. You choose the keywords handbags, purses, etc. but instead of such short keywords if you want to use a keyword like ‘non-leather ladies handbags’, well this will get you the exact clientele. Buyers looking for something precise tend to use the exact description thereby helping them reduce to the exact thing and helping you save on the PPC Campaigns. Speaking of long tail keywords, Amazon PPC Strategy also has a Negative keyword list. This is to filter your PPC Campaign from the junk. These are a list of words or phrases that are set to avoid your keywords. As a start keep the daily target limit to a maximum of $10 per day for the testing campaigns. You can use this best amazon keyword tool to begin but do not use too old keywords; you can backup up to a year only to get an effective Amazon PPC strategy 2018. How does Pay Per Click (PPC) help your product indirectly? 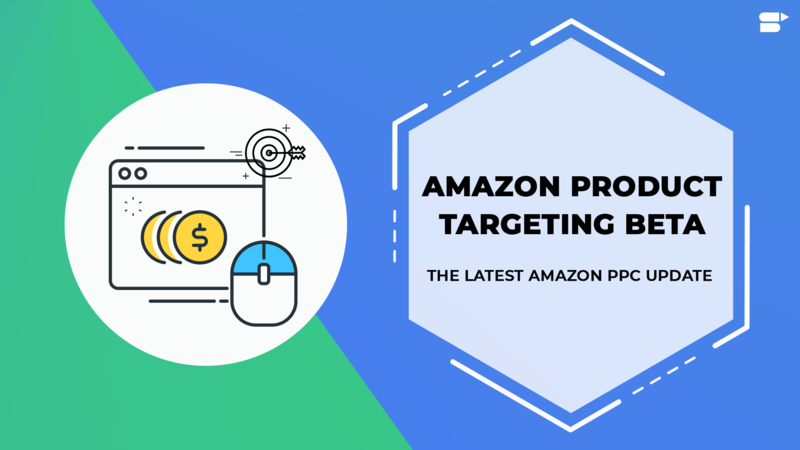 In addition to helping you sell your products to potential customers, Amazon PPC campaigns also increase your visibility and help in building your brand’s image overall. This is a futuristic investment. The Brand visibility is automatically improved. For example, every time your ad pops up, the name of your brand gets registered in the minds of the customer looking at it. It is registered in their minds that brand XYZ sells these products and even without clicking on it the customer tends to remember the name so that next time when they are looking to buy that particular product then they can remember your brand or best even suggest that name to a friend who wants to buy that brand. In the world of advertising, there’s a saying, ‘no publicity better than the word of mouth publicity’. Also apart from visibility, PPC campaigns help in increasing organic sales. How do you ask? 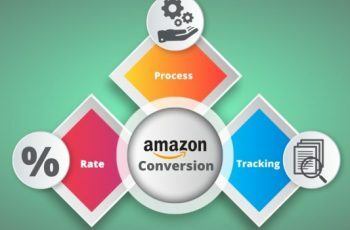 Well, let us consider that you have made 50 sales directly through the PPC campaigns and now evaluate the sales you made organically, that is without any campaigns but by simply placing your product on Amazon. Let us assume that this number is a 100, so this is directly 100 percent more sales than the PPC Campaigns. So the total number of sales is 150 and so the percentage of sales which you have made through PPC campaigns is 50 percent more than organic sales. PPC campaigns if appropriately planned lead to higher sales and they built up eventually. It is like a moth turning into a butterfly, you cannot just prick the cocoon to help the moth come out quickly, but only time can lead to a beautiful result. The PPC campaigns work in an invisible way which you might not realize at the moment, but they do have long-lasting impact and so even if you stop the campaign the cascading effect will stay, but not for long. For smaller brands, Amazon PPC Strategy is a sure way to boost sales. It is a single platform to market your products without having to invest elsewhere. They help you fulfill your targets and even more, just be running a few ad campaigns. Keep in mind the tips mentioned above as to how you can help build a successful Sponsored Products or Headline Search Ad, and you are good to go.